Ubisoft has a interesting habit of throwing out teasers for upcoming games by placing them in current ones. And that trend continues in their loot shooter Division 2. 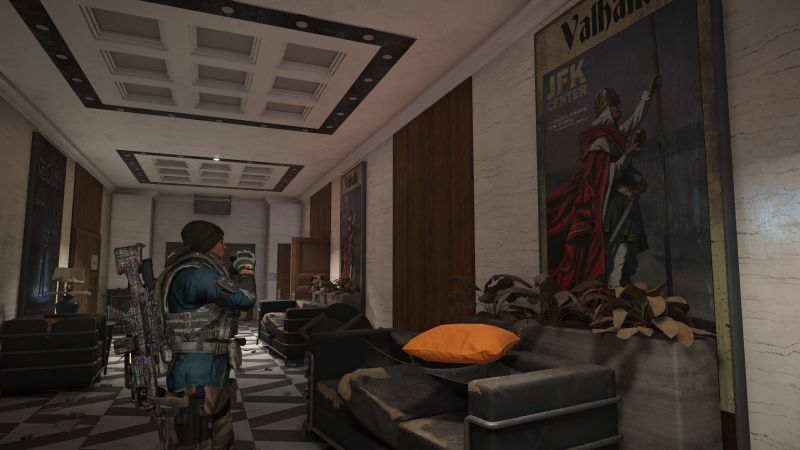 Reported by Kotaku, a unique discovery was made by YouTuber JorRaptor who noticed some posters laying around the game’s depiction of the Potomac Event Center in Washington, DC. The posters show a Nordic traveler holding what appears to be the Apple of Eden, the mystical relic of Assassin’s Creed lore. 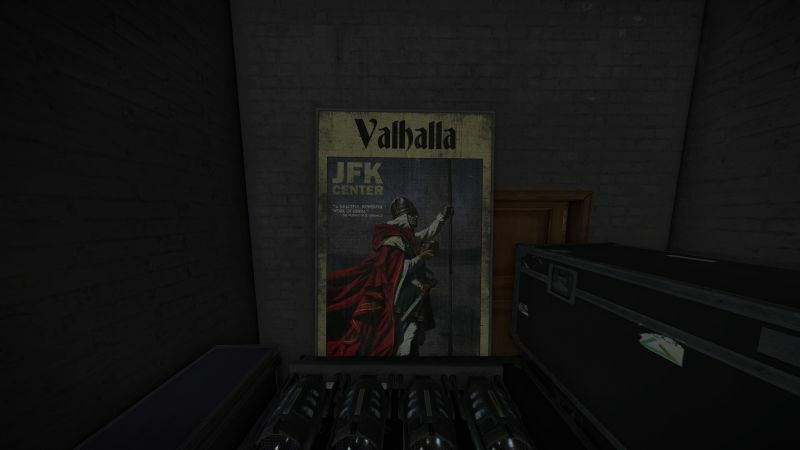 The poster has the word “Valhalla” blazoned across the top. 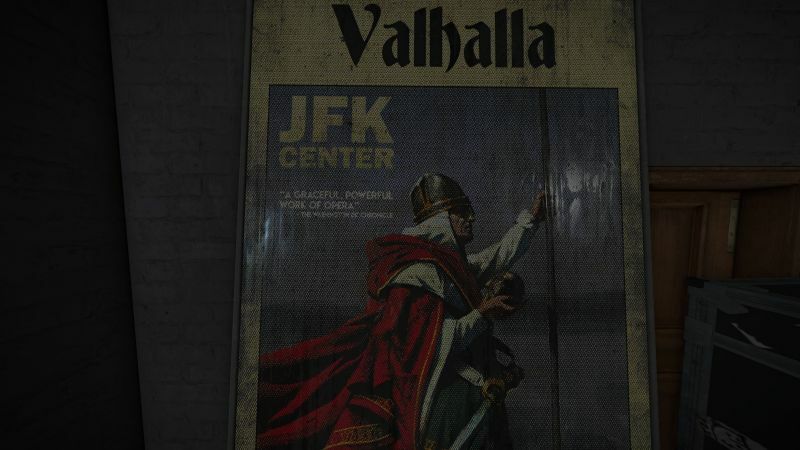 Every Thor fan knows exactly what Valhalla is. The evidence suggests that the next Assassin’s Creed game could be set in the Frozen North. Heck, it worked for Santa Monica Studios’ God of War game. To further this along, Ubisoft has already announced that they will be taking a hiatus from Assassin’s Creed this year and plans to release the next entry in 2020. This marks only the second time that the company has skipped a year of annual releases for the series. They skipped releasing an Assassin’s Creed main title in 2016 most likely to focus on the movie adaption of their game as well as 2017’s Assassin’s Creed Origins. The tactic this time around could be a great opportunity for Ubisoft to release the next Creed game as cross-gen title, something they have done before with Assassin’s Creed IV: Black Flag by releasing it on current and next-gen consoles. Kotaku dug deeper to confirm that the next game will be about Vikings according to two reliable sources attached to the game. Ubisoft has yet to comment on the matter. So, what do think? Do these pictures add up or is it just coincidence?